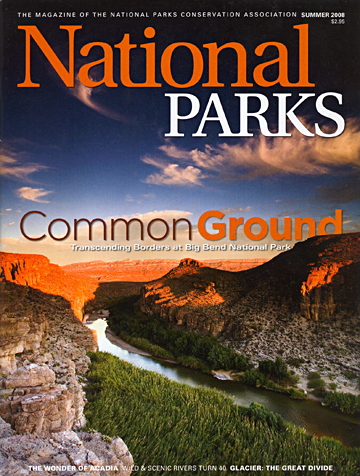 Ian Shive’s photograph of the Rio Grande River in Big Bend National Park ran as the Summer 2008 cover of the National Park Conservation Association‘s latest issue. Ian’s photos also accompany several other stories in the issue. Visit NPCA.org for more information.